Brunch Is scheduled to be served from 11 am - 3 pm Saturday & Sunday. Castaway is poised to become So Cal’s most provocative and exciting restaurant and special event property. 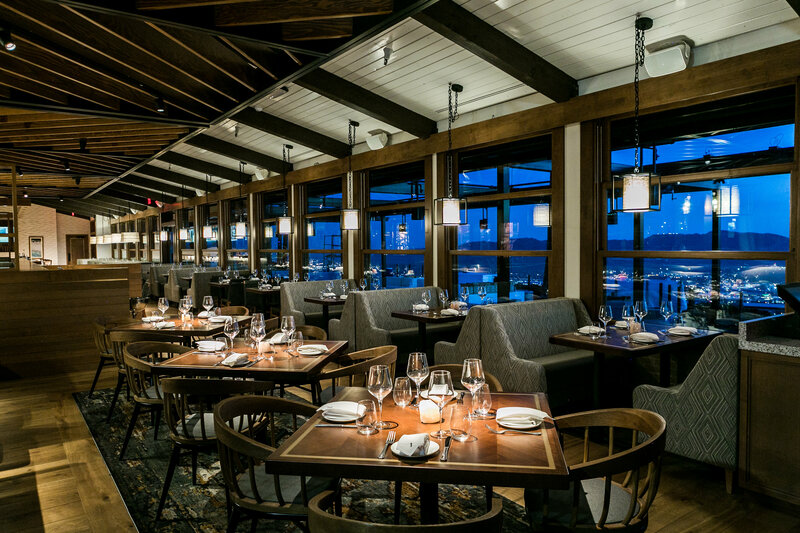 Every aspect, from new walls to each piece of furniture, along with the entire menu and service model, is brand spanking new at Castaway – the only thing that remains the same is the ever-present stunner: the astounding surrounding views. Design plays a major role at Castaway, with multi-level seating to ensure that no matter where one is seated, the excellent view and an unbelievable experience is guaranteed. With operable picture windows that fully open to draw the outside in, a prominent meat dry-aging room, a floor-to-ceiling wine cellar, a compelling wrap-around bar, and a highly coveted Chef’s Table set up, the dining room has been set to create impressive dining and drinking experiences. 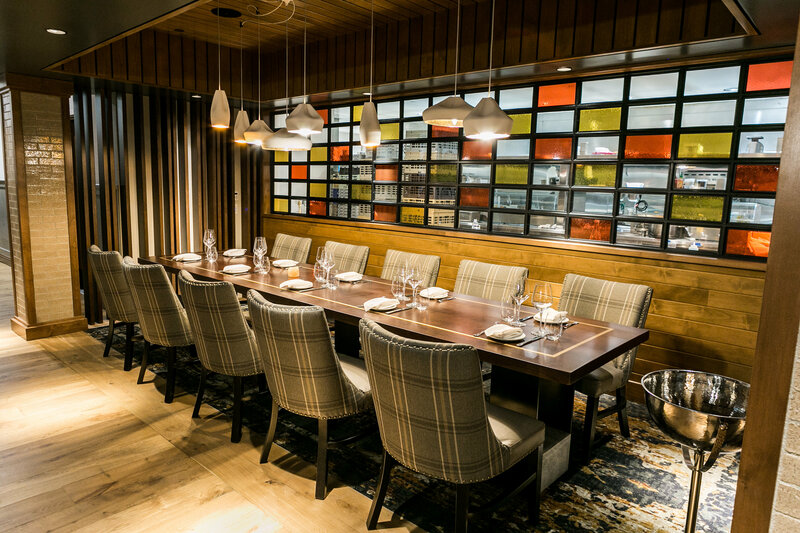 Chef Perry Pollaci has created a seasonally-inspired, steak-forward menu offering interesting cuts of meat, a raw bar, vegetable-centric sides and build-it-yourself charcuterie boards. Chef Pollaci will be found nightly at the highly coveted Chef’s Table, a 10-top set up that can accommodate groups small and large in a community table style and gives diners a behind-the-scenes glimpse into the Castaway world, with the ability to interact with and learn from the Chef while enjoying an intimate meal. The 12,500-square-foot restaurant is completely design-driven. The multi-level dining room is guaranteed to create a thrilling experience for every individual diner, no matter where they are seated. Guests can watch different cuts of smoked and dry-aged meats be sliced and boarded at the lively and active charcuterie station while enjoying a cocktail at the bar before their meal; sink into the booths sprawled throughout the restaurant; or observe a fully functional wooden wine cellar, stocked from the floor to the ceiling with decadent bottles of reds and whites. Guests can also step onto the multi-level patio to enjoy the unparalleled views and a perfect California sunset over a cocktail or shared plates. Castaway seats approximately 175 guests, with an additional 225 guests on the patio.